Is Your Snoring Hurting the People You Love? A lot of people snore, and it’s common for snorers to report that it bothers the people close to them. This is particularly true for spouses and sleep partners who share a bed with someone who snores loudly on a regular basis. Snoring can put a great deal of stress on a relationship. Sleep mates frequently complain that they’re losing sleep due to their partner’s snoring and this leads to resentment and arguments. The tension caused by snoring can damage intimacy in a relationship, turning the bedroom into a battleground. In addition to putting a strain on your relationship, snoring can also damage your partner’s health. That’s because getting a good night’s sleep is essential to your physical wellbeing. In fact, people who lose sleep on a regular basis due to their partner’s snoring can suffer from the same types of harmful consequences as people who have sleep apnea. 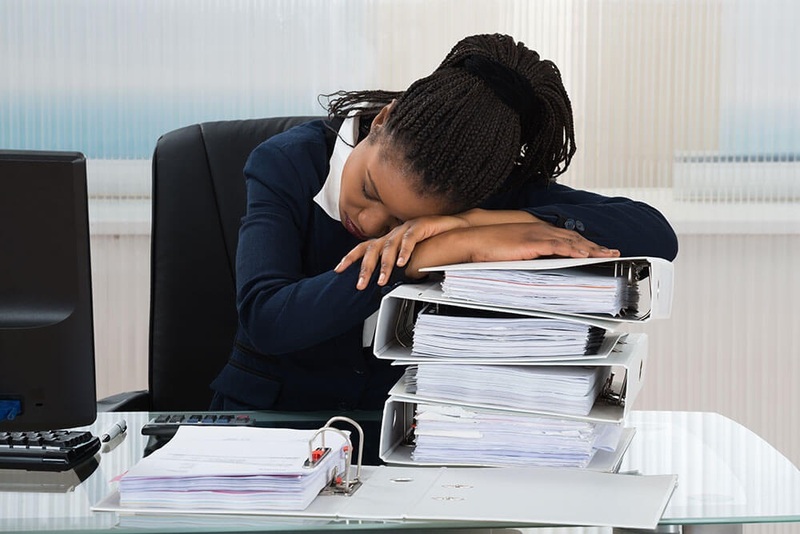 The daytime effects of sleep deprivation are significant. That’s why sleep partners of heavy snorers often feel tired, lethargic, or cranky during the day. Missing out on sleep makes them more susceptible to anxiety and depression as well as impaired memory and reduced intellectual function. The medical risks of losing sleep are even more alarming. Sleeplessness leaves you more vulnerable to heart disease, strokes, weight gain, and diabetes. It can also diminish your libido. Many times spouses or sleep mates don’t realize how much their partner’s snoring is affecting them until they spend some time apart. Some sleep doctors even recommend that partners take a “sleep vacation” by sleeping separately for a few weeks. Dr. Simmons is a highly experienced sleep dentist. We feature a number of effective treatments for both snoring and sleep apnea, including our small and convenient oral appliances. Call 818-300-0070 today and find out how we can help you.